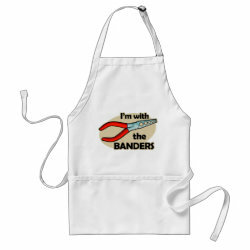 What's cooler than being with the band? 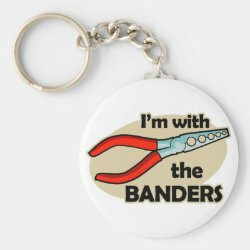 Being with the banders! 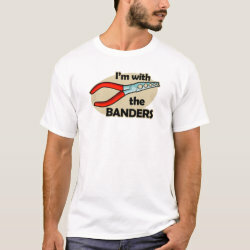 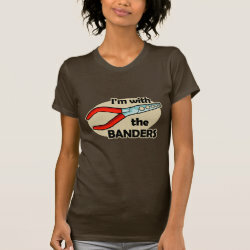 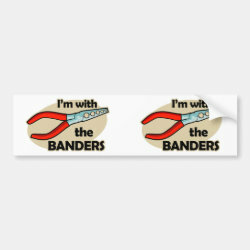 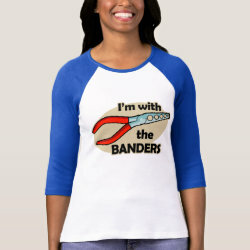 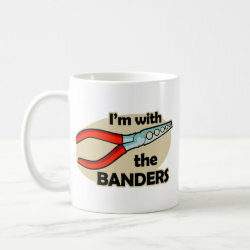 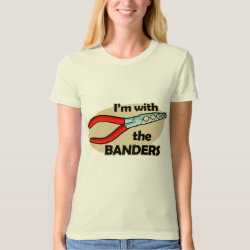 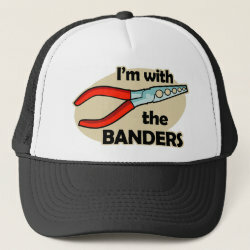 This fun graphic design has a stylized illustration of a banding pliers tool along with a cool slogan for bird bander groupies (or dedicated banding station volunteers, either way).